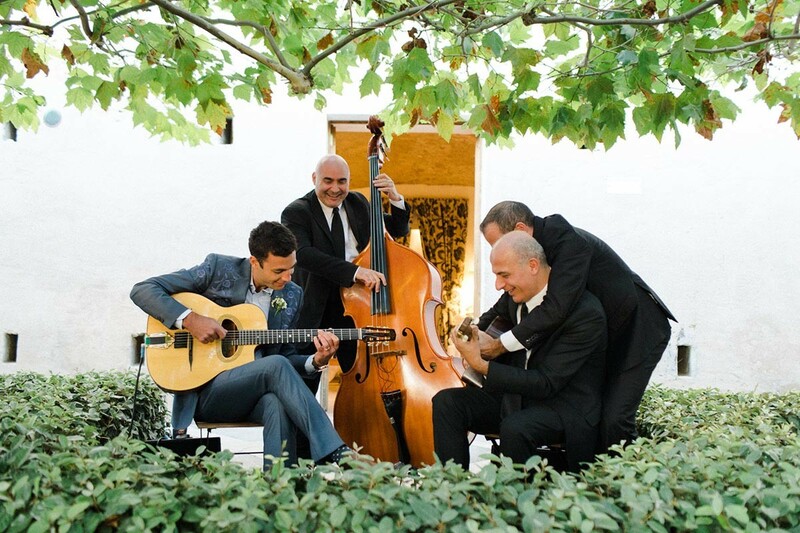 Italy is a romantic country rich in history and culture, and a truly wonderful destination for a wedding. 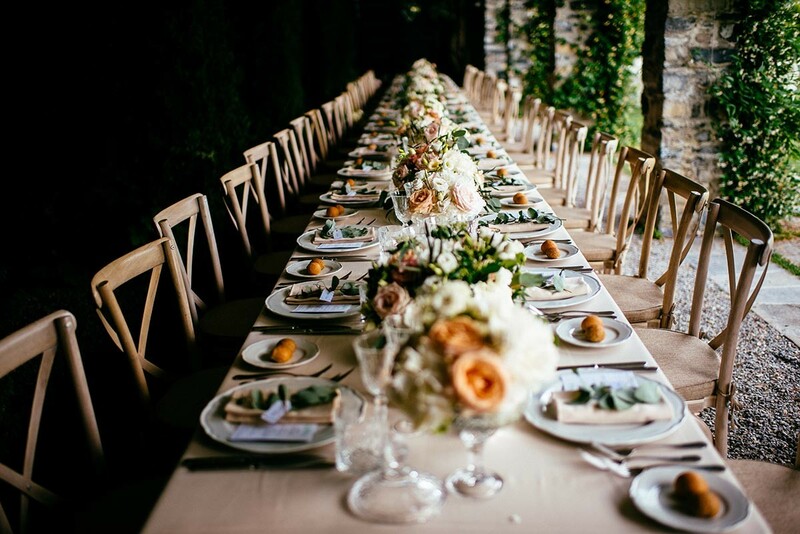 However, if you are thinking of getting married in Italy, you may find organising it all yourself to be a stressful experience. 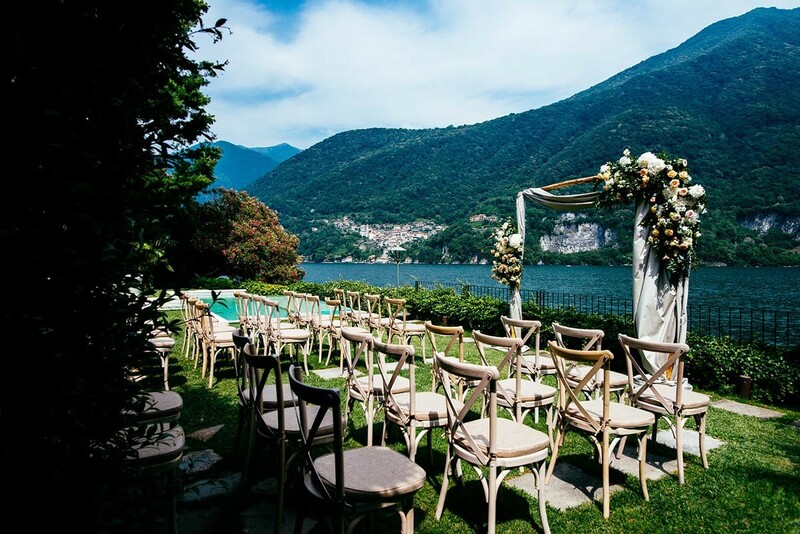 At Matthew Oliver Weddings we have been privileged to plan luxury weddings in some stunning Italian venues from Lake Como in the North to Sicily in the South. 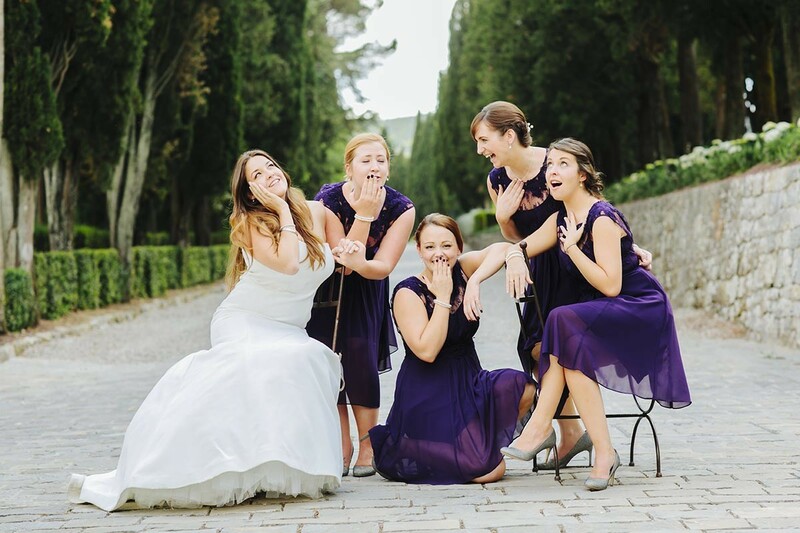 This means you can trust in our experienced wedding planners and our network of trusted local suppliers, leaving you to simply focus on enjoying your big day! 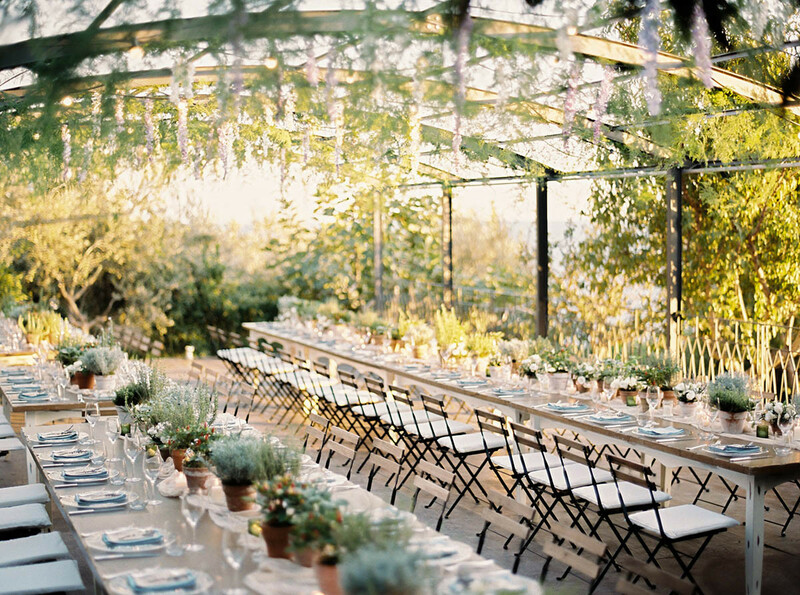 Although these are a favourite Italian destinations, we are happy to plan your dream wedding anywhere in Italy. So whether you are looking for a picturesque Italian village, castle by a lake or a villa by the beach, we can help! 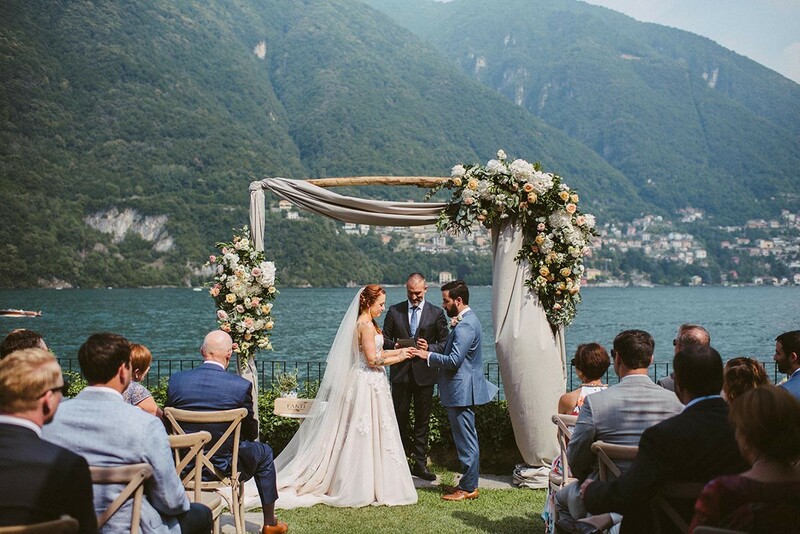 See below for some examples of Italian weddings we have planned previously or get in contact so we can find more about your requirements for your dream wedding!